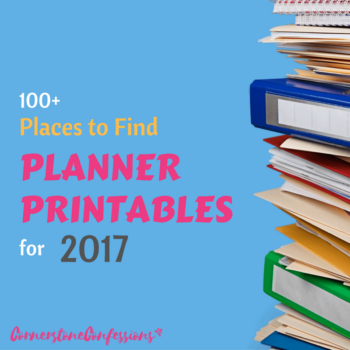 Update: Be sure to check out the HUGE list of 2018 Planner Printables now available! Looking for a new planner for 2017? Ready to get your home, blog, school, finances, and…well…life in order? Printing costs aside, there are a LOT of resources out there to help you organize your year for free or nearly free. While I still prefer having all my planning printables match, with resources like these you can mix and match to create your own organizing masterpiece. 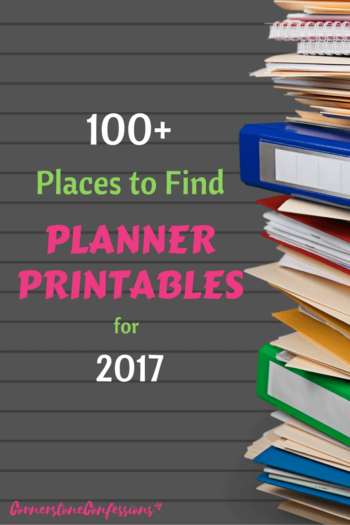 That said, here are links to 100+ 2017 Planner Printables. Happy Planning! 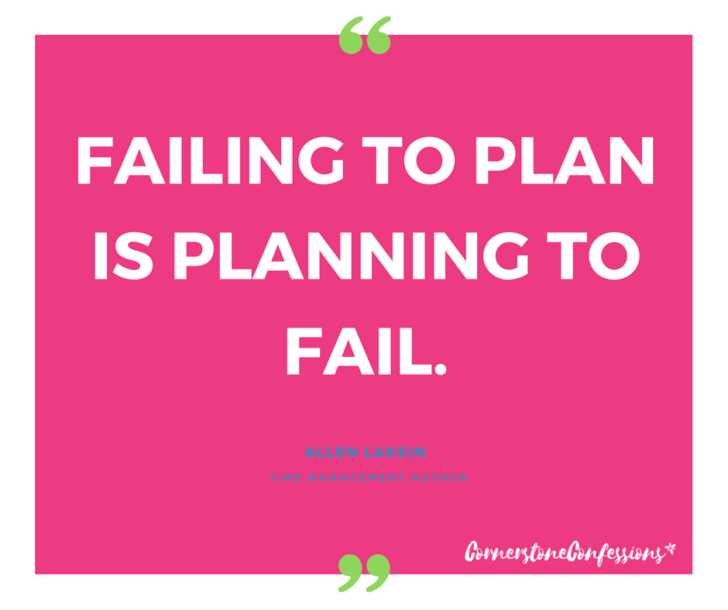 Note: All planners with an asterisk are premium planners. Those without an asterisk are provided free of charge. Just remember, you often get what you pay for so don’t eliminate looking at a planner just because it has a price tag attached. It may very well be the best fit for you! 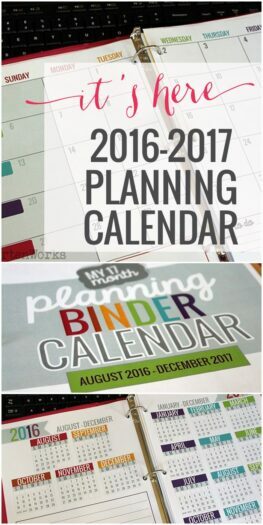 Did I miss a planning printable for 2017 that you like? Include the link in the comments so we can all take advantage of the gem you’ve found. 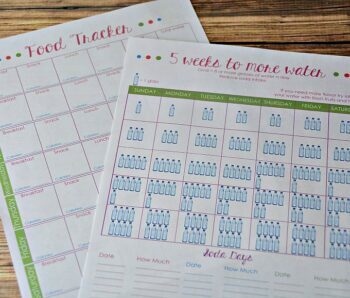 Also, you will find links to even more great planners on my Planners and Organization Printables Pinterest Board so check it out! 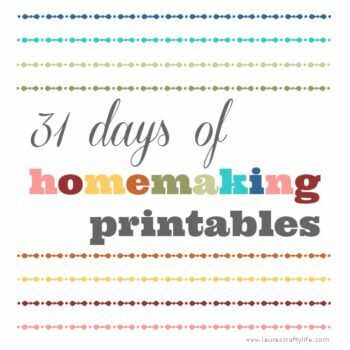 The bloggers of iHomeschool Network have joined forces to bring you a 100 Things Giveaway. This is 100 Things you’ll be sure to use. 2 Winners will each receive $100! Enter the givewaway using the widget on the iHomeschool Network 100 Things post. Winners get to choose a $100 cash payout using Paypal OR a $100 Gift Card to Amazon.